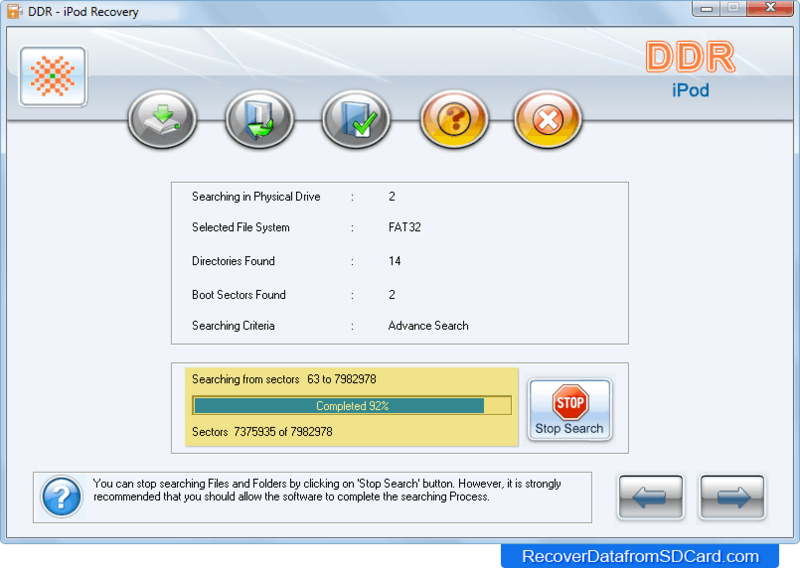 Select Partition from left panel to recover data. 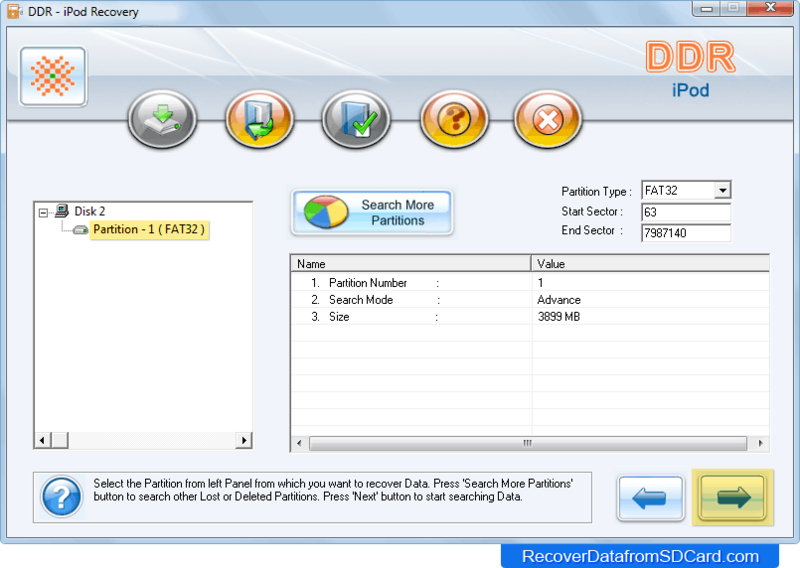 You can also search deleted or lost partitions by clicking on 'Search More Partitions' button. Disk scanning process is in running mode. To stop searching files, click on 'Stop Search' button. 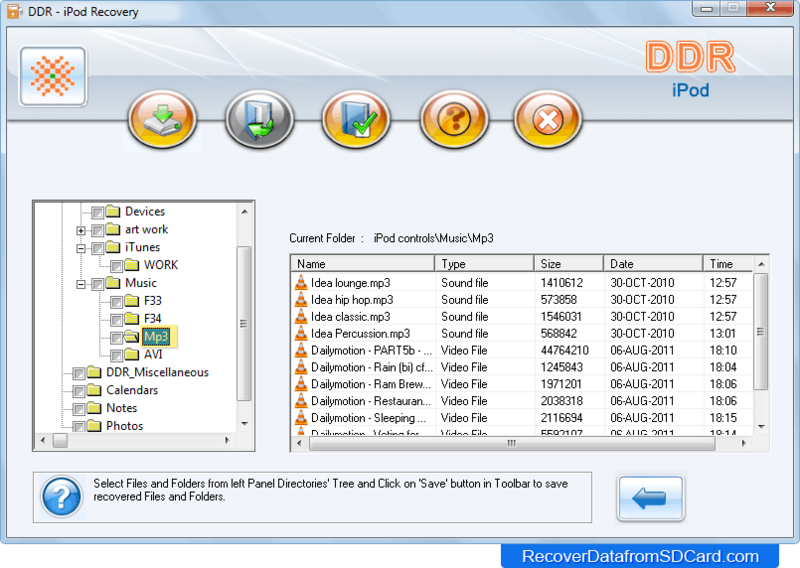 Select files from left panel and click on 'Save' button in toolbar to save recovered data.